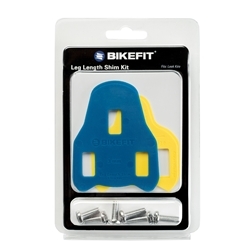 Why Use Leg Length Shims? 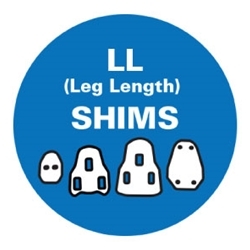 Leg Length Shims (LL Shims) are used to compensate for leg length discrepancies (one leg is shorter than the other). 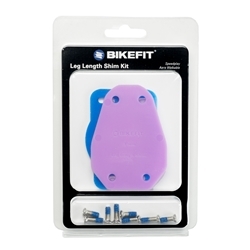 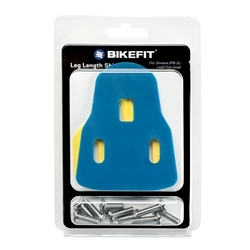 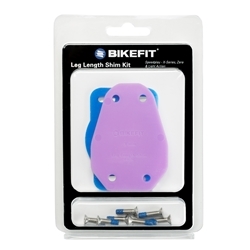 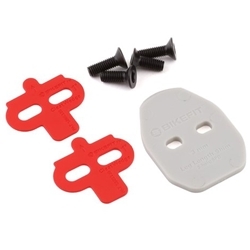 Our LL Shims are made of high-density plastic to conform to the curve of the sole of the shoe.